Explore the four pillars of the area's rich history. 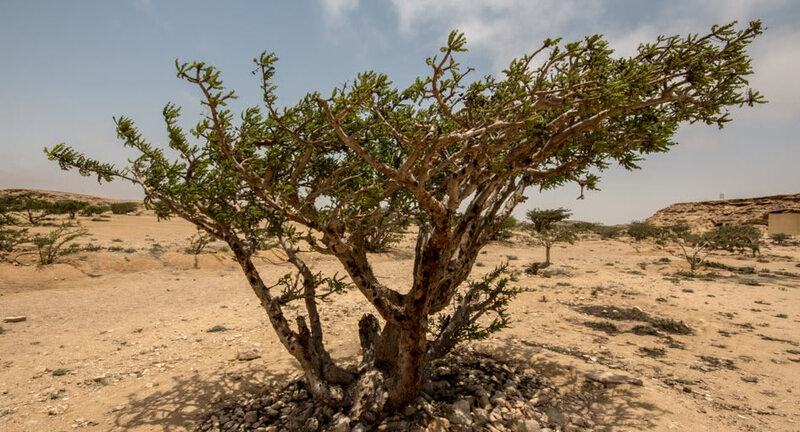 The Salalah Guru guides you through the region’s rich history of frankincense, with UNESCO World Heritage Sites, ancient trading stops and fields of frankincense on your itinerary. Begin with a visit to the adjacent Al Baleed Archaeological Park, exploring its ongoing excavations and frankincense museum. Head along the coast to explore the ruins of Sumhuram. Your journey then veers into vast desert landscapes, where the lost city of Ubar and Wadi Dawqah await.